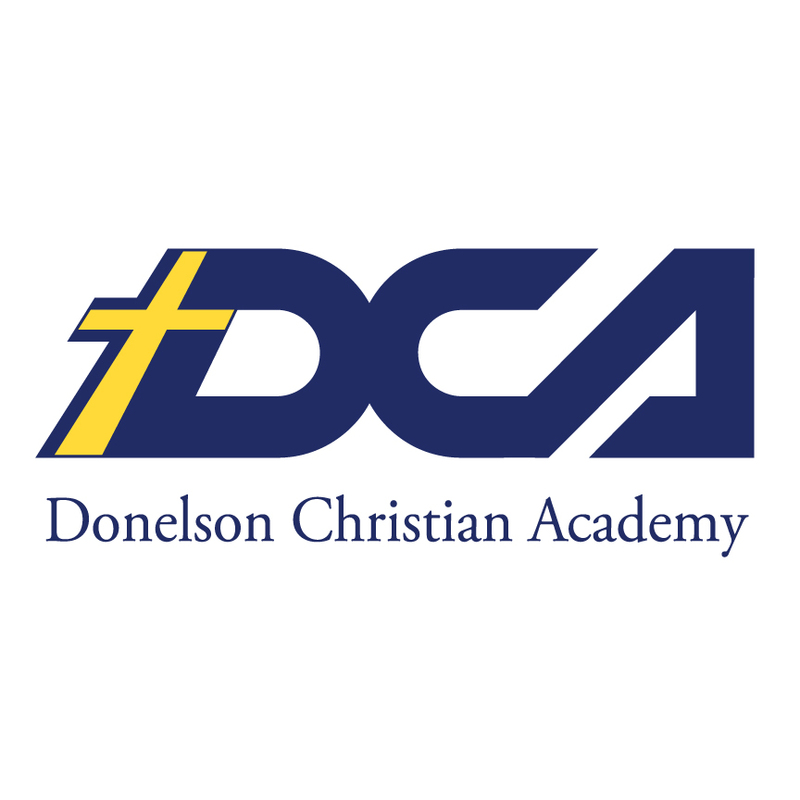 Dedicated to bringing fresh, local foods and arts to Donelson. Mission Statement: We believe that knowing your food means knowing your farmer. We champion healthy food and healthy communities by providing a place for everyone to support, enjoy and learn about fresh, locally grown food, local music, cuisine and arts. Our Market would not be possible without the generous support of our sponsors. In 2014, the Market moved to a great new location on the corner of Lebanon Road and Old Lebanon Road just west of Donelson Pike at 2730 Lebanon Road in the Ace Hardware parking lot. We are within walking distance of several wonderful restaurants, banks, retailers and Ace Hardware, of course. We have more room, plenty of parking, and we are steps from the train and the bus stops. We are the only farmers market in Nashville accessible by bus and train. 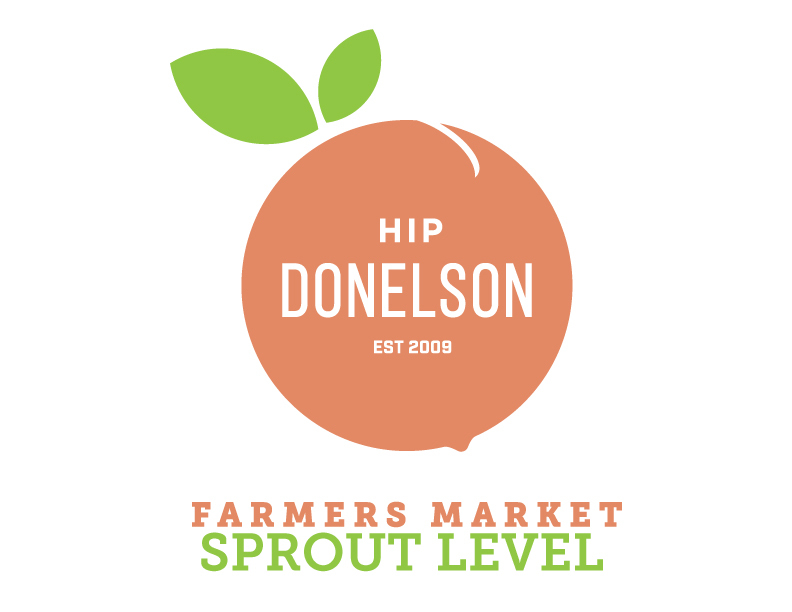 Our all-volunteer staff is on hand and ready to assist you with your SNAP tokens purchase, outfit you with the latest in cool Hip Donelson gear and help make your Market experience a fun and memorable one. So come see us at the Hip Donelson information booth! 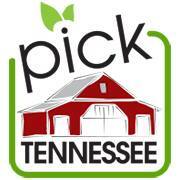 Ours is a producers-only Market, and all our vendors come from within 150 miles of Donelson, so you are guaranteed locally grown and made products. The produce sold was growing in the fields earlier in the day–you have to get up pretty early in the morning to find fresher fruits and vegetables! Our value-added and artisan products are also locally produced; shopping at our Market supports healthy people and a healthy, resilient community! We’d love to see you at our market, so please join us on Fridays May -October, from 4-7pm.